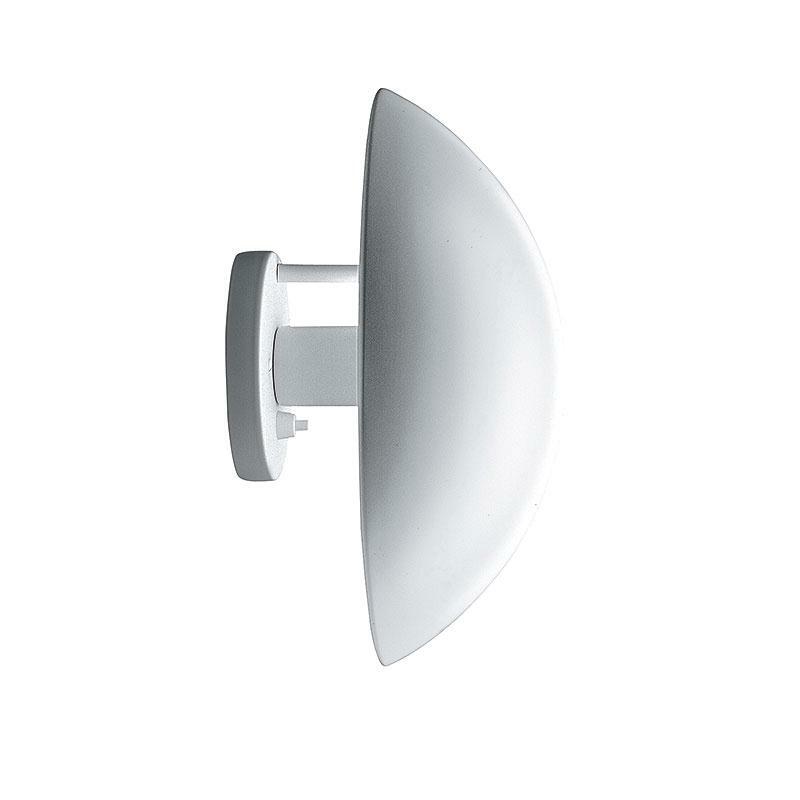 The wall lamp from Louis Poulsen PH Hat is a soft indirect light in the room. The semicircular screen of PH hat is from 0 ° to 67 ° degrees degree swivel and can be adjusted to your own ideas accordingly. The pink painted inside of the lampshade PH Hat wall lamp by Louis Poulsen, creates a warm Lichton that is bright and pleasant at the same time.